Nelco, Tata Group Company, on Friday said the company is entirely focusing on the VSAT services, which is growing quite well. 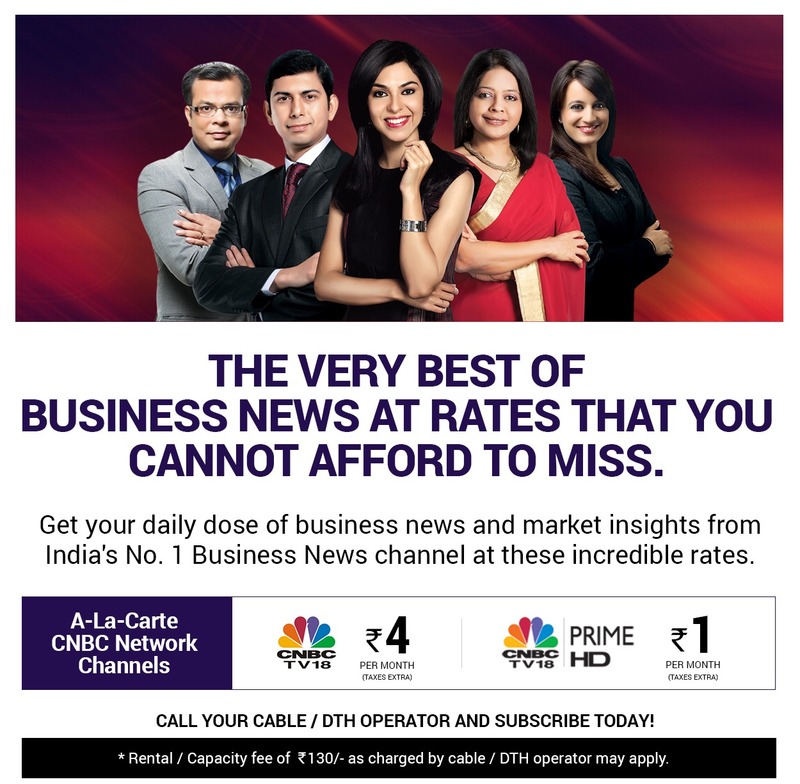 In an interview to CNBC-TV18, PJ Nath, chief executive officer and executive director, said, "Nelco has 22-23 percent market share in VSAT segment." "Nelco is doing a financial restructuring, which has been approved by National Company Law Tribunal (NCLT) and we are in the process of completing the formalities. The company is not selling or not acquiring any business from outside. It's to make our operations more efficient," said Nath. “VSAT is used for offering data connectivity for enterprises. We give service to places where the conventional telecom infrastructure is not reliable. For example, all the petrol pump are also getting connected on VSAT. Enterprise market itself is growing," he added.